The project is a partnership between schools and local Councils, with local tree planting groups and community organisations providing invaluable help and advice also. 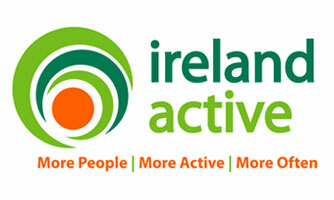 In March 2017, Active Kilrush, part of the Sport and Recreation unit of Clare County Council, became participants in this scheme, in conjunction with the two primary schools in Kilrush and also Kilrush Tidy Towns. 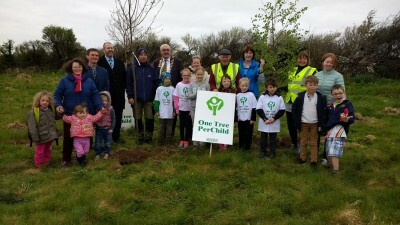 This made Kilrush Ireland’s first town to join the growing ‘One Tree Per Child’ movement. 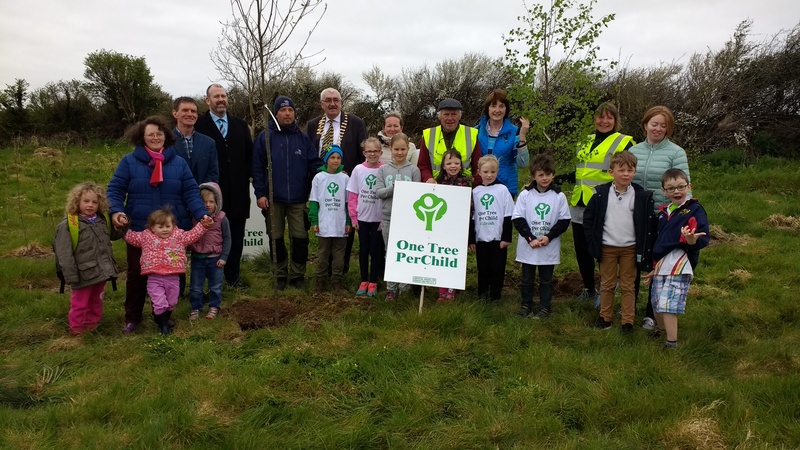 All 376 primary school children in Kilrush, from St. Senans National School and Gaelscoil Ui Choimin have planted a native Irish Tree. 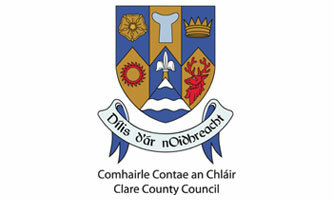 The collaboration between Kilrush Tidy Towns, Clare County Council and primary school teachers and children ensured the huge success of this event. The children and schools will continue to assist in the overseeing and care of ther trees as they take root and grow. 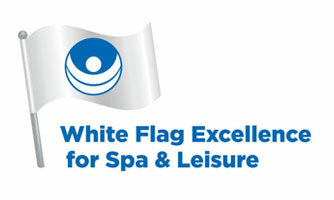 Planting will continue on a yearly basis.